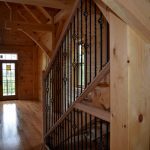 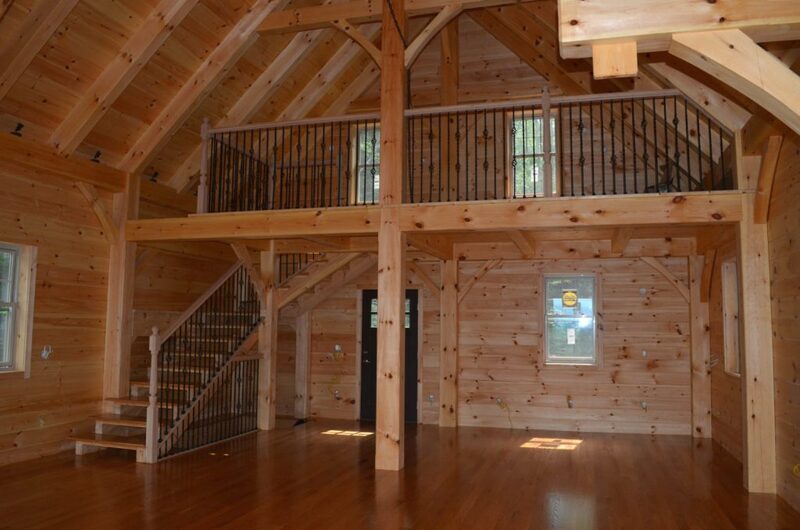 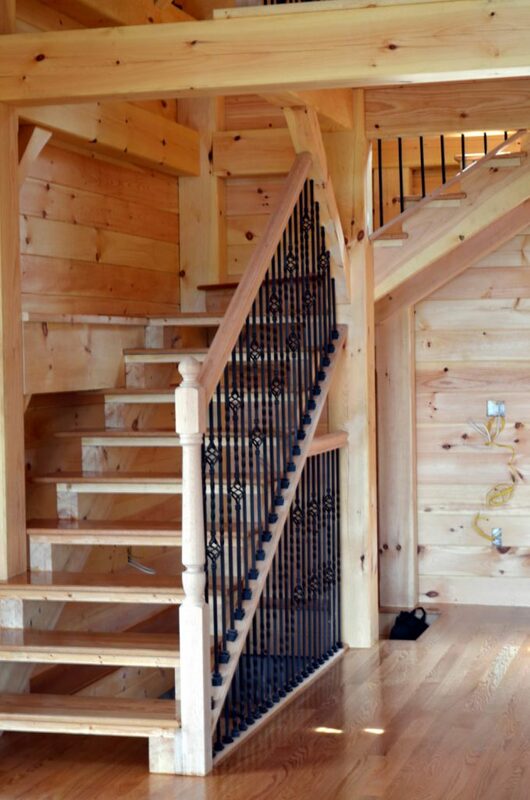 In this cabin-style home, wrought iron balusters provide a charming railing for the stairs and balcony. 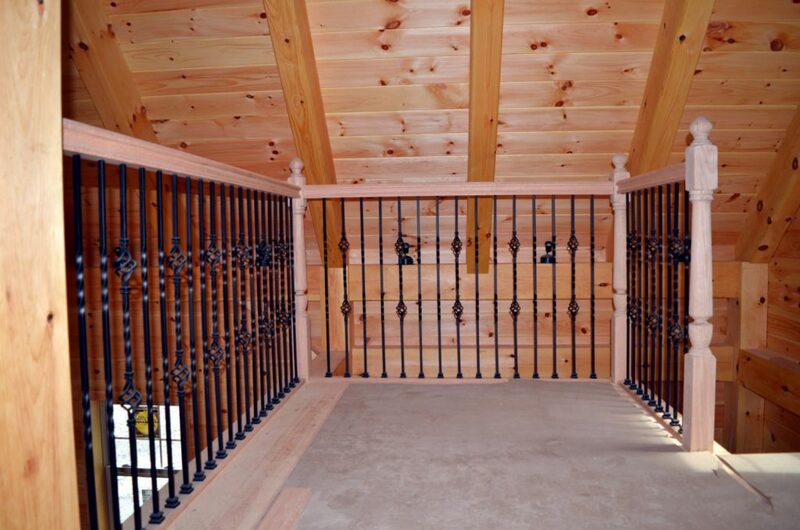 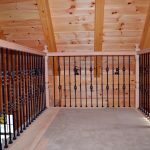 Iron baluster balconies give you plenty of strength and security. 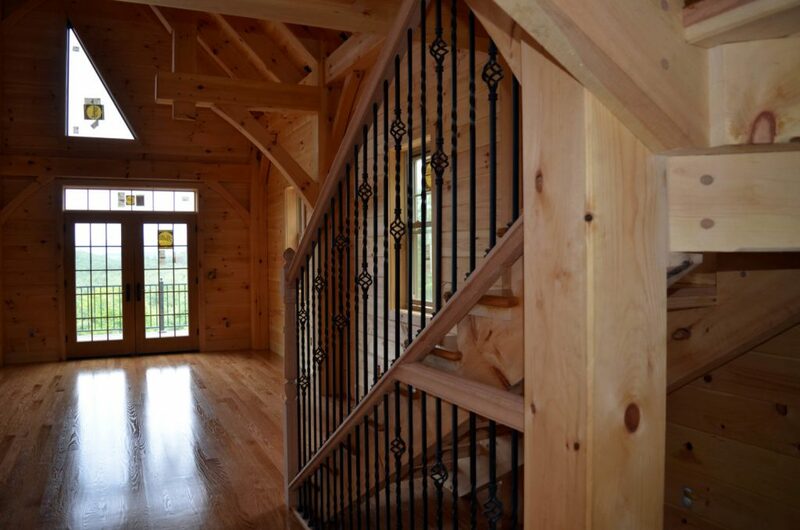 In addition, they put your personal style on display. 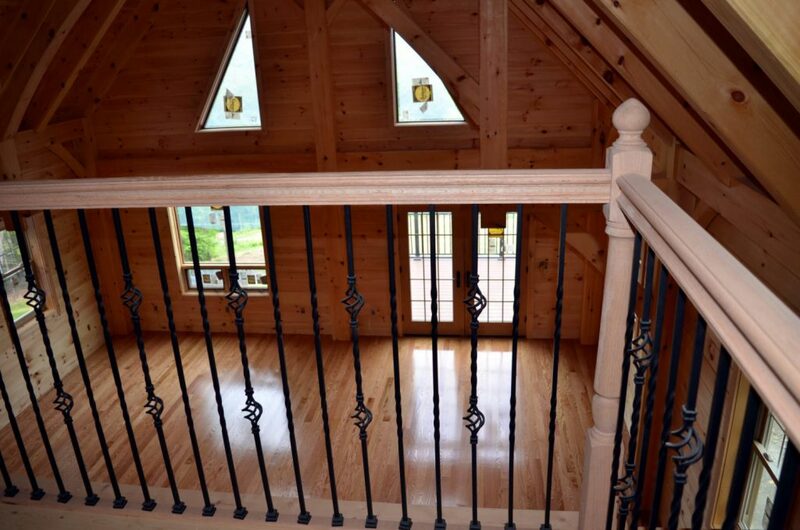 This customer chose to blend balusters from the twist series to complete their design. 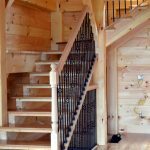 You can combine balusters from the same series, or mix them together to create a truly unique pattern. 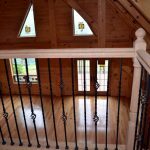 With nine series to choose from, you’re sure to find a baluster pattern that you will love for your application.